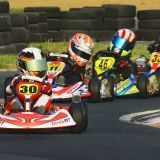 The 2019 Rotax Max Challenge karting season gets underway when the opening round of the Northern Regions Karting Championships blasts off at the Vereeniging Kart Raceway Saturday 9 February. 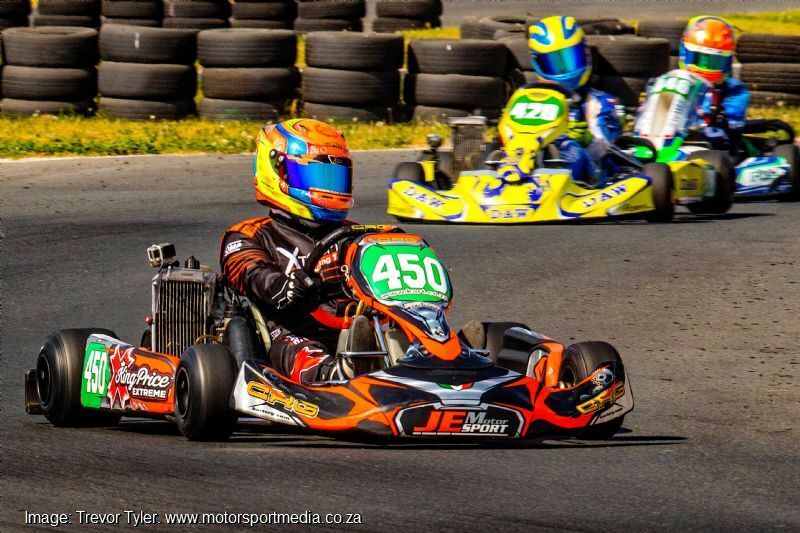 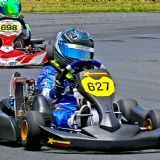 Gauteng’s karters have had a long wait since November, but the action is about to start with several key rivalries set to continue, while several drivers must now graduate to new classes to add to the mix. 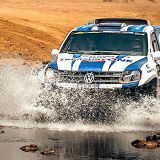 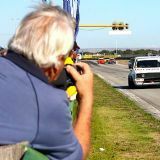 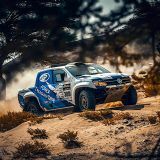 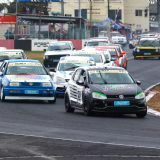 With entries still flowing in as we went to press, it remained to be seen if Vereeniging home hero Arnold Neveling would be out to defend his DD2 gearbox title, if title rival Bradley Liebenberg would be back or whether Senior champion Wayland Wyman, who made his class debut last race last year will be on the grid. 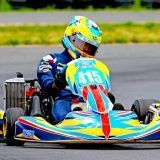 Expect the fastest class in Rotax Max karting to see Nicholas Verheul, Pascal Acquaah and Anton Pommersheim to race against the likes of Brandon Smith and Ivana Cetinich on Saturday. 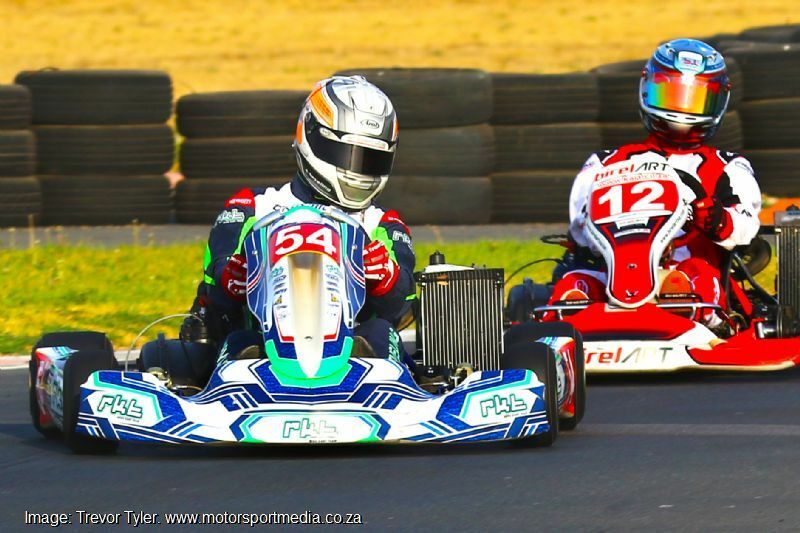 The Senior Max field will share the track with the similar but heavier new madala Max 175s as champion Wayland Wyman sets out to defend his 2018 Senior title from the likes of Shrien Naidoo, Dane Van Heerde, Jurgen Pommersheim and Taiibi Tucci. 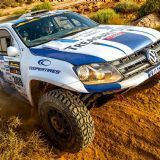 Nicholas Verheul and Erwin Sterne will be among those to fight it out in the all new Max 175 class for older and heavier drivers. 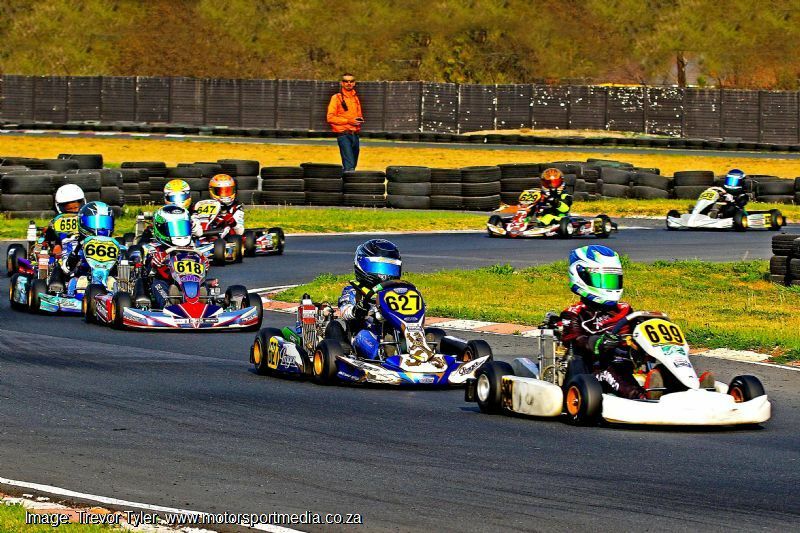 Northern Regions Junior Max champion Jayden Els should be back to take on old rivals Aqil Alibhai, Kwanda Mokoena, Leyton Fourie and Jarrod Waberski for under-15 high school honours, while class newcomers including reigning Mini Max champion Jordan Brooks, Ethan Coetzee, Anthony Pretorius, Lorenzo Cianfanelli and Kgalema Mngadi will be out to prove a point first time out at the Vaal. 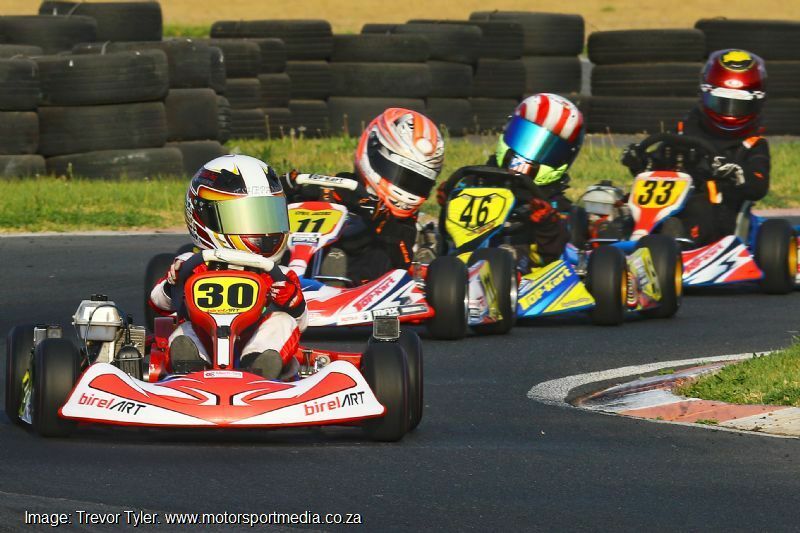 In the primary school classes, with Brooks moving up to Junior, Matthew Morrell looks good for under-13 Mini Max victory after his last race win at Vereeniging last time out. 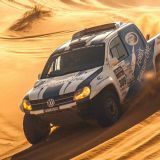 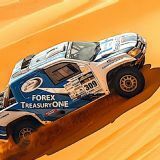 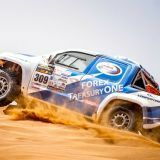 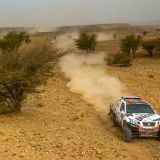 He will have the likes of Troy Snyman and Taya Van der Laan and champion Micro graduate Muhammed Wally to deal with, while newcomers Giulio Cianfanelli, Nathan Shana and Seth Gomes will be chasing their slice of that pie too. 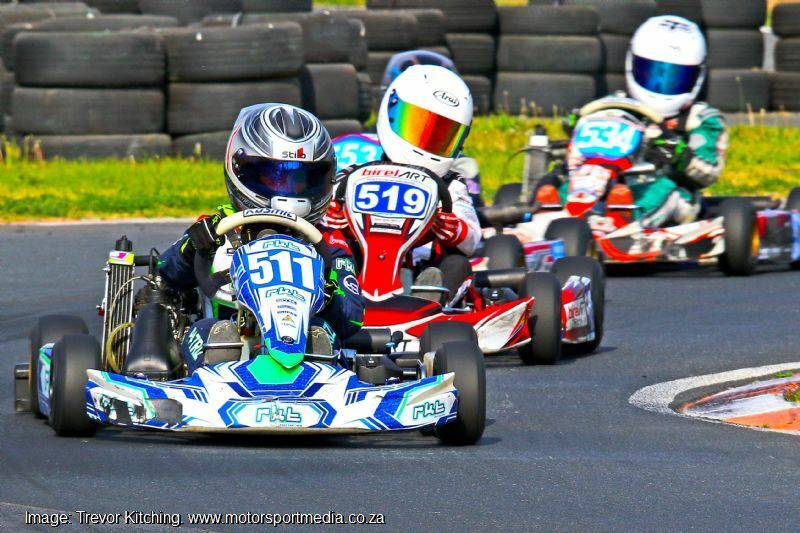 Under-11 Micro Max should see a battle between Kyle Beukes, Kent Swartz and Dhivyen Naidoo now that Wally has graduated, but the likes of class regulars Wian Boshoff and Erich Heystek and graduating Bambino champion Tshepang Shisinwana will all be after their piece of the action. 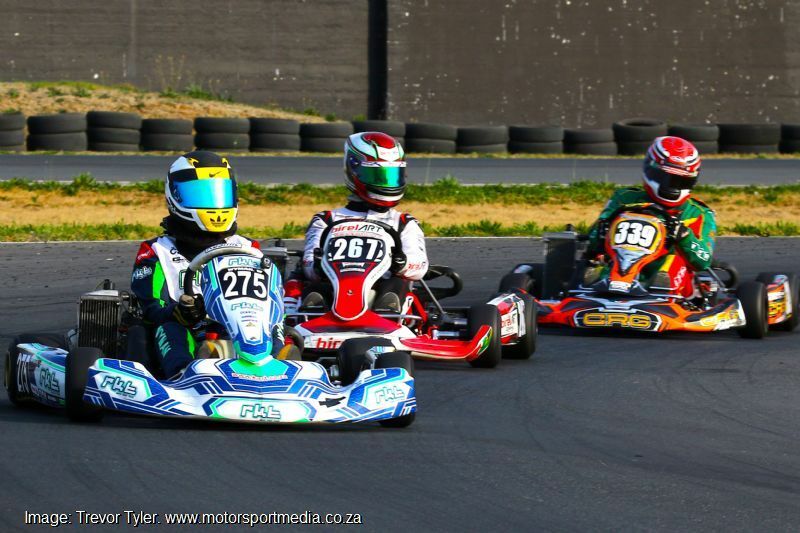 Reimagined baby Bambino class regulars Troy Van der Laan, Keagan Beaumont and Caleb Odendaal will fight it out on a far tighter and more competitive playing field this season, but they will have some interesting new competition from Aiden Beaumont and a new third generation karter, Cristian Verheul, both of whose parents are winning karters, while grandpa Ed Murray raced karts basically since he could stand too.